Steve Cash created “an absorbing [and] intriguing saga” (The San Diego Union-Tribune) in his debut novel, The Meq. 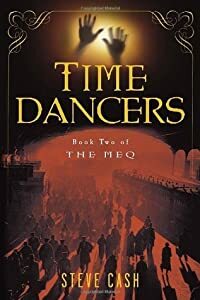 Outwardly indistinguishable from human beings, but with abilities no human can claim, the Meq search for their lost history and face a mysterious prophesied reckoning. .